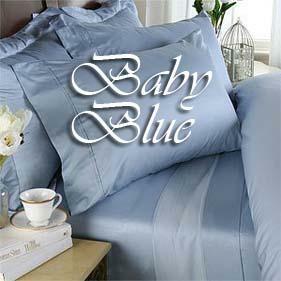 mommy's reviews: Enter to win a 1500 count sheet set! Couponing for 4 is having a great giveaway for a 1500 Threads Sheet Set! I badly need some new sheets for our bed, so I am entering this giveaway!